Chaldean Catholic Archbishop Bashar Warda of Irbil, Iraq, prays during a visit to the St. John Paul II National Shrine in Washington Oct. 20. Chaldean Catholic Archbishop Bashar Warda of Erbil, Kurdistan, Iraq, planned to discuss the suffering of Christians in his homeland during a visit to the United States beginning Feb. 2. Msgr. John Kozar, president of Catholic Near East Welfare Association (CNEWA), was all set to host Archbishop Warda. However, he received an email over the weekend from the archbishop that said the trip would have to be postponed. President Donald Trump’s executive order on immigration, “Protecting the Nation From Foreign Terrorist Entry Into the United States,” issued Jan. 27, includes a ban of citizens from seven Muslim-majority countries for 90 days, including Iraq. The others are Iran, Libya, Somalia, Sudan, Syria and Yemen. It also bars Syrian refugees from entering and suspends refugee admissions for 120 days. “The door is closed for now for him to come to this country,” said Msgr. Kozar in a phone interview with CNY Jan. 31. Along with Archbishop Warda, a priest from the diocese and a layman who serves there were banned from traveling to the United States. The trip was scheduled to include visits to Washington, D.C., and New York. The archbishop was originally invited by Rep. Chris Smith, R-N.J.
Archbishop Warda was to meet with Cardinal Dolan, chairman of CNEWA. Last April, the archbishop hosted Cardinal Dolan; Msgr. Kozar; Msgr. Kevin Sullivan, executive director of archdiocesan Catholic Charities; and Rockville Centre Bishop William Murphy in Kurdistan, an autonomous region in northern Iraq, where more than 125,000 Christians and others fled from the Islamic State in 2014. CNEWA has helped build houses, schools and clinics there. Archbishop Warda visited several cities in the United States, including New York, in October. 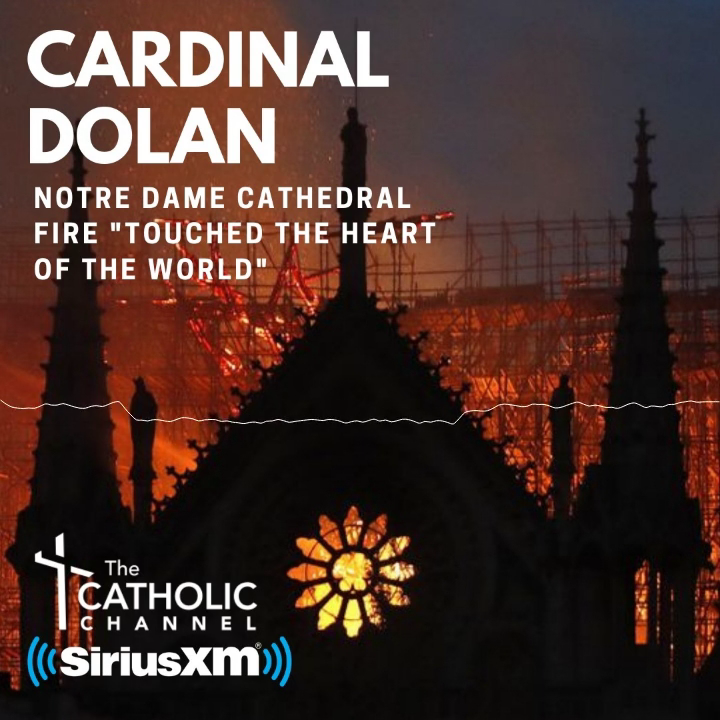 “We could possibly lose the moment to express the solidarity of Cardinal Dolan and the entire CNEWA family,” Msgr. Kozar said. “It directly affects us as a helping agency.” CNEWA is a papal agency that has served the poor throughout the Middle East, Northeast Africa, India and Eastern Europe since 1926. Msgr. Kozar said he has already been in touch with CNEWA directors in the Middle East. Regarding the future, the executive order could gravely damage the agency’s ability to continue its mission. “I’m planning a visit to Iraq in March to continue to demonstrate the solidarity we have and to show them we haven’t abandoned them and assure them that they are not forgotten. But I don’t know—will I be permitted to enter that country? As we have stopped the flow from these listed nations, some of them are doing the same in kind,” Msgr. Kozar said. Asked how Catholics should respond, Msgr. Kozar said, “Our Holy Father is an eloquent spokesman of what our position is: Everyone is created in God’s image. It doesn’t matter at all about color or creed, or religion or what part of the world they are from. We love all. That’s in our Scriptures. That is from Christ Himself. That is the Church at its best. “We want all people to be treated with basic human dignity that we hold comes from God himself and that comes from being part of his holy family,” he said.